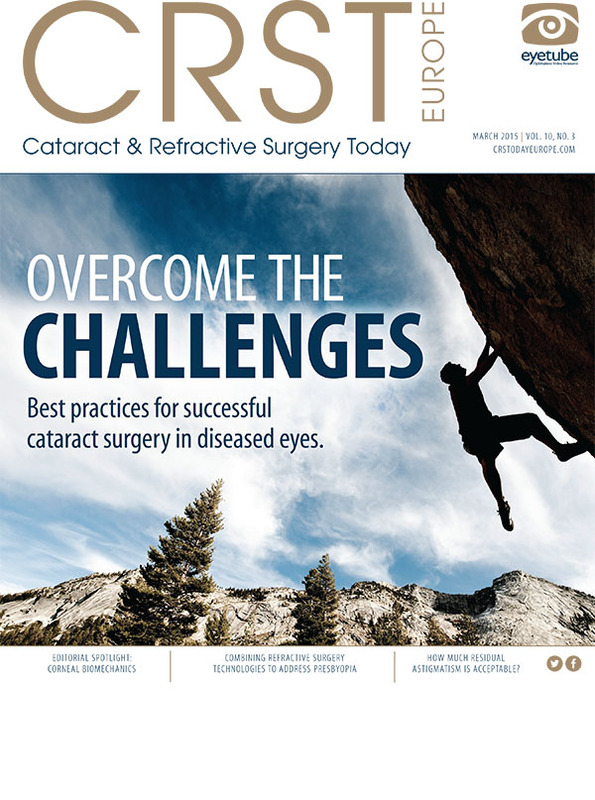 Lorenzo J. Cervantes, MD, shares the case of a patient who presented 5 years after cataract extraction with multifocal IOLs in both eyes. He complained of persistent poor quality vision and significant glare in his second eye, which had previously been treated with a generous posterior YAG capsulotomy and several PRK enhancements. This video demonstrates the removal of a single-piece acrylic multifocal IOL from a compromised capsule several years after its initial implantation. Following explantation, anterior vitrectomy, and placement of a sulcus three-piece IOL are performed. The patient reported a marked improvement of the quality of his vision by his one-month post-op visit.